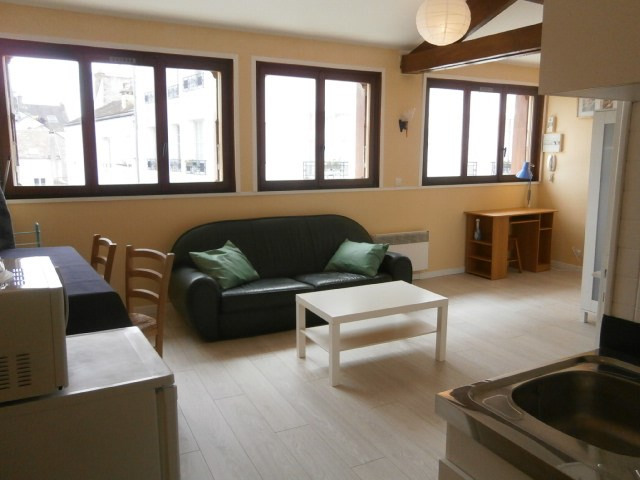 Furnished studio in the pedestrian area in town center of Fontainebleau close to all commodities and 17 min walk to Insead (1,4 km). 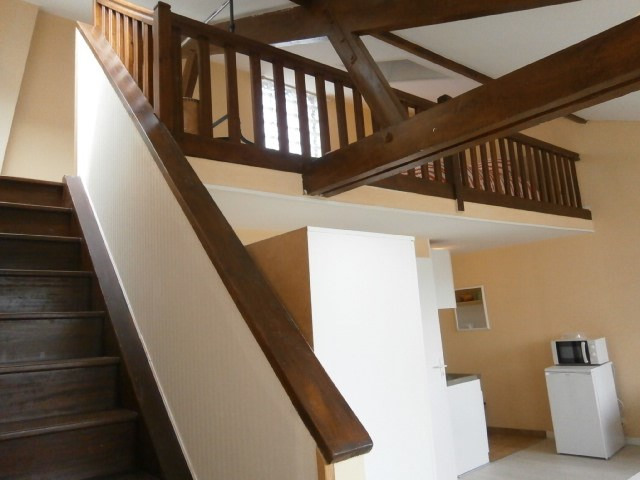 Main room with equipped open kitchen, dining area and lounge area, bathroom with tub and toilet and mezzanine bedroom area. 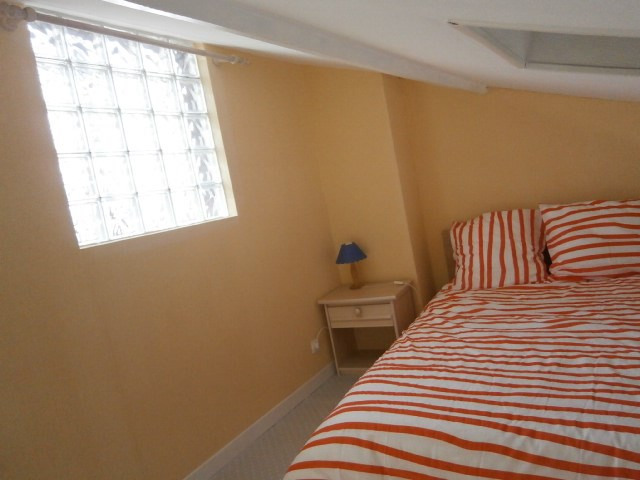 Very bright, east facing. 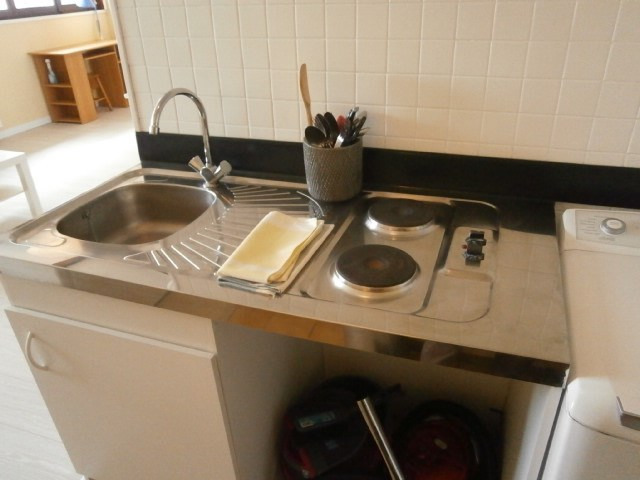 Funds for provisional charges include the building charges, electricity, water, internet and rubbish collecting tax. 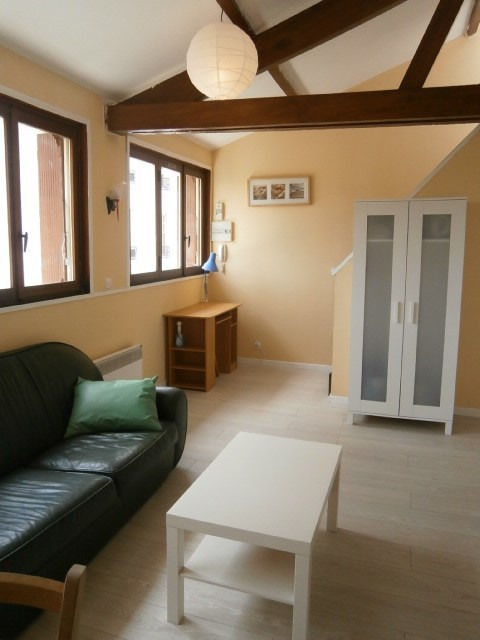 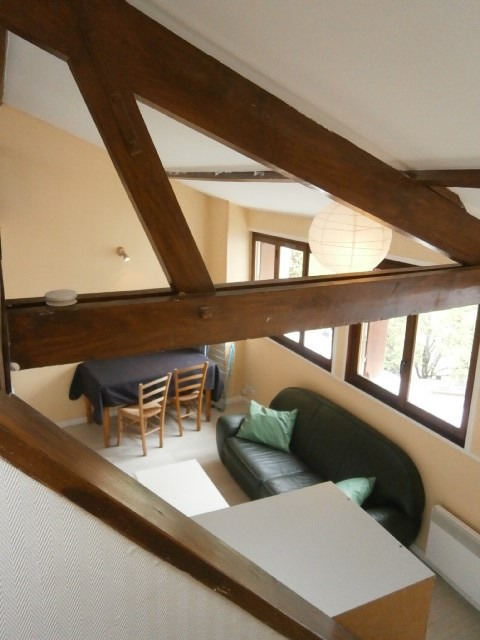 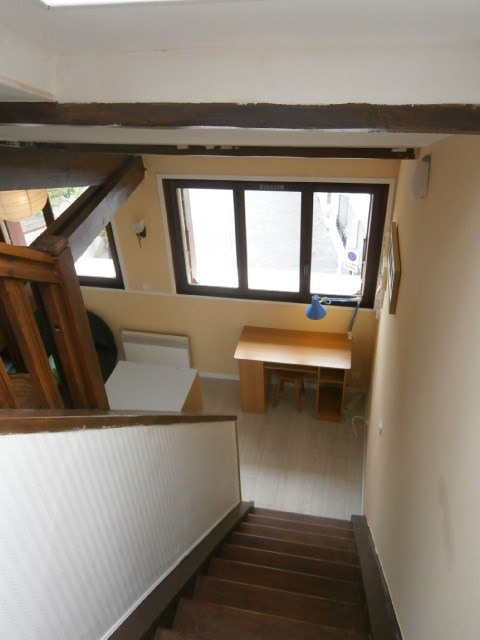 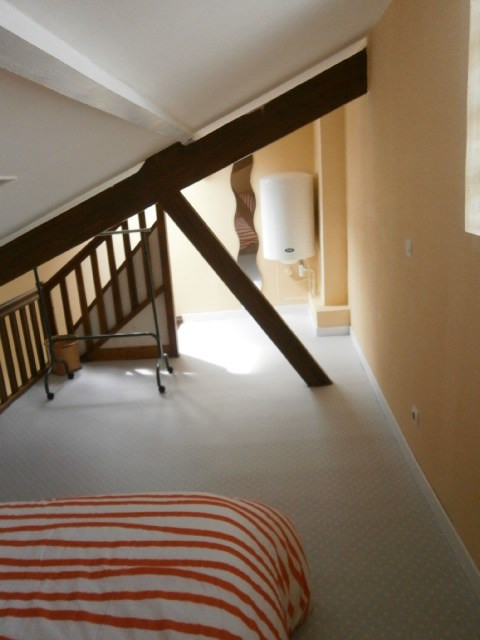 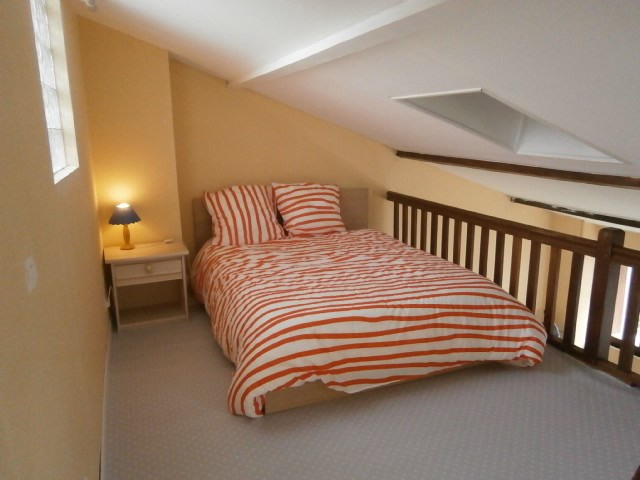 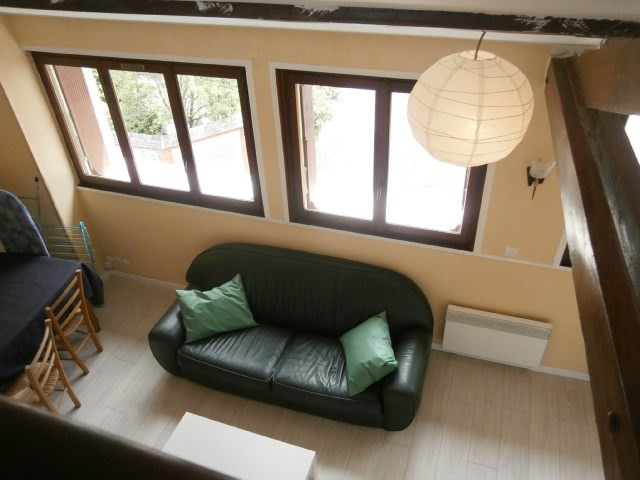 The rent is 550 euros per month and charges of 152 euros. 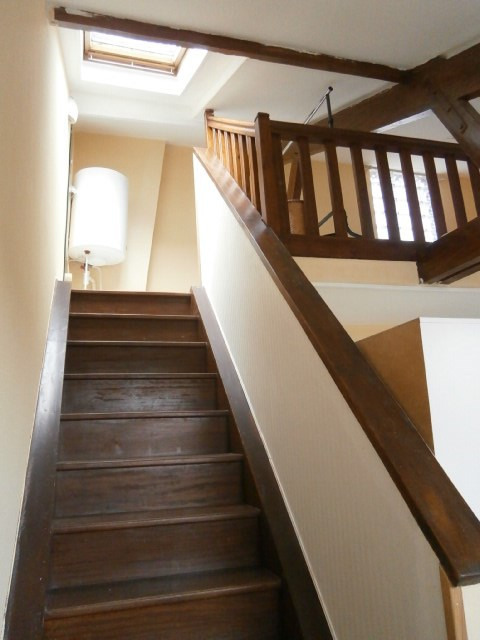 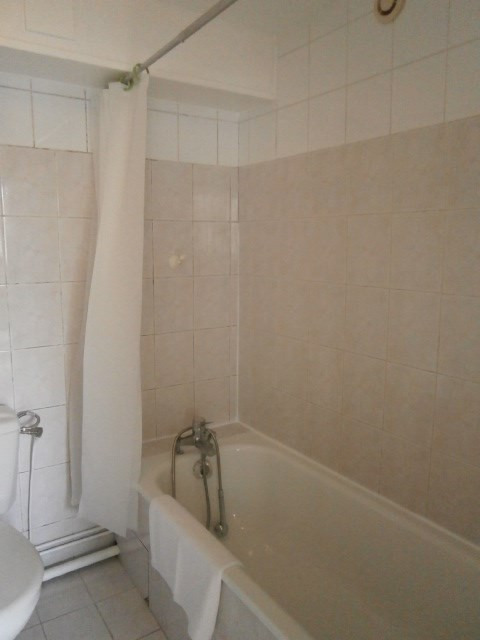 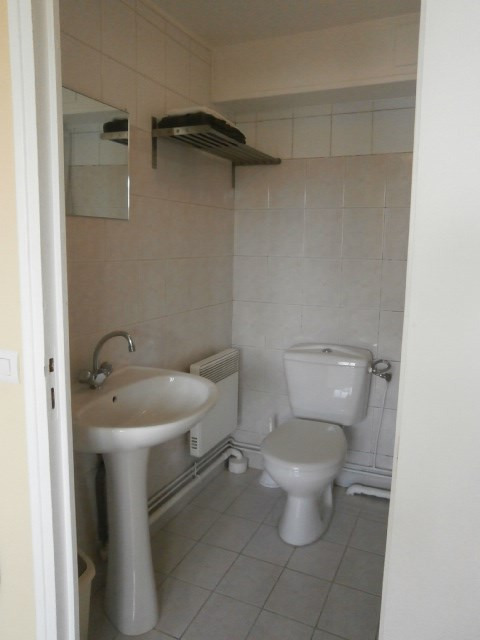 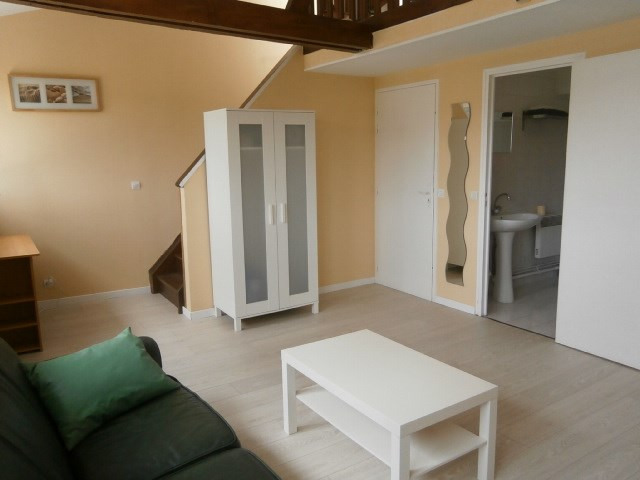 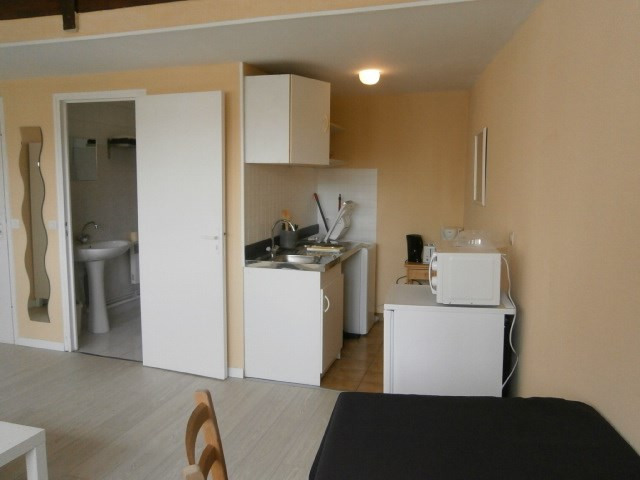 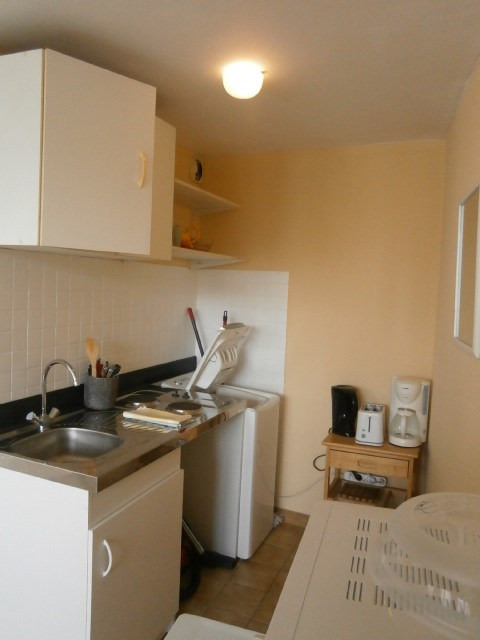 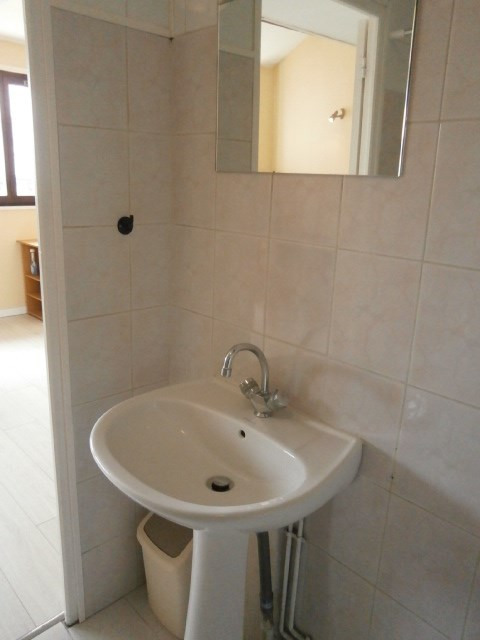 The security deposit is 1100 euros (2 months' rent) and agency fees are 350 euros. 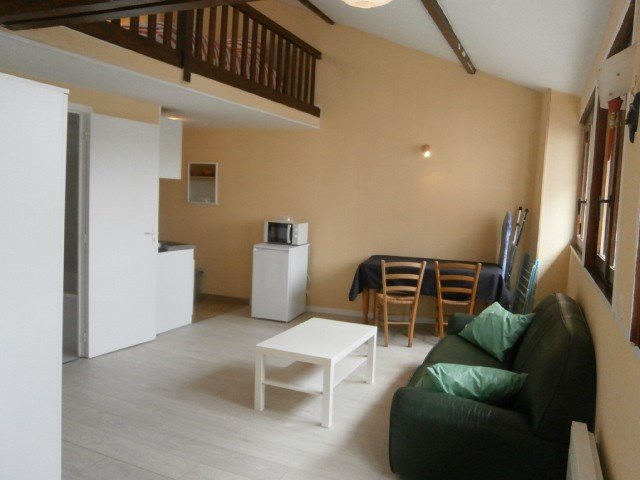 In order to book this accommodation, a first payment of 2 152 euros (first month rent and charges, security deposit and agency fees) will be required. 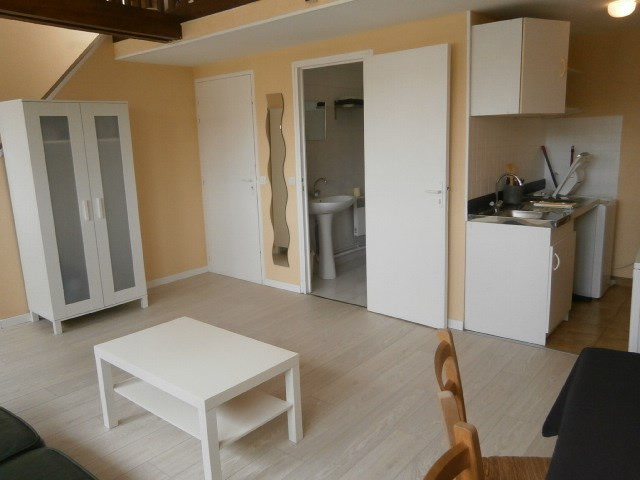 - If you are interested in this property, please contact us to check on its availability * There is another apartment in this residence available to INSEAD students.